Soybean flies up to the sky. When it will stop? 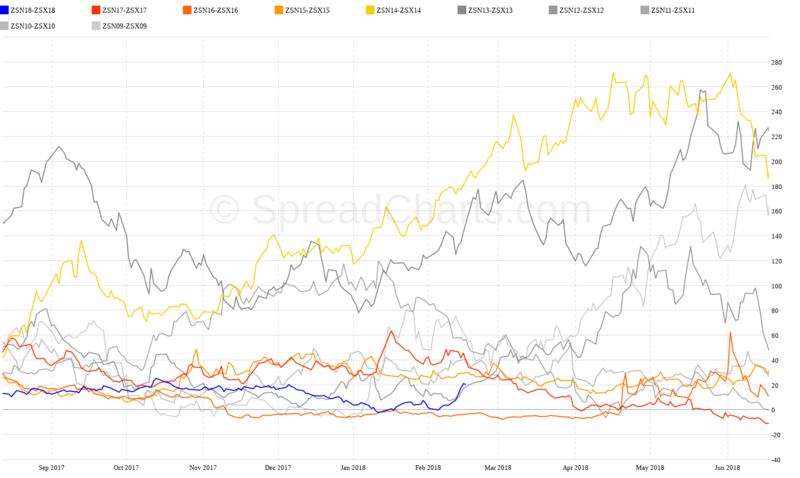 Bull spreads on soybean and soybean meal have shown us a truly spectacular performance this year. This is a big difference compared to last year’s boring movement. What is the reason? Can we expect this wild behavior to continue? Today we will look at it in more details. Due to the huge stocks of soybean, many people did not expect such movements. However, it is necessary to consider that soybean harvest in South America is taking place at this time. Therefore, any weather change can cause big price action. And that’s what has happened now. Weather predictions have changed and began to predict extreme drought in South America, especially in Argentina. That may bring much smaller harvest than expected. 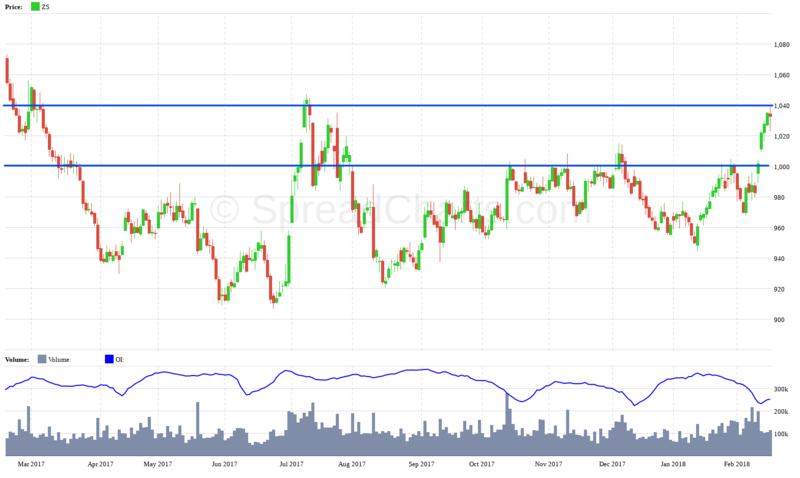 This fundamental news have been able to “kick” the soybean prices so much that soybean has penetrated very strong resistance at $ 10 and soybean scrap did the same on 350 dollars. In addition, our favorite sentiment analysis has also predicted this scenario. 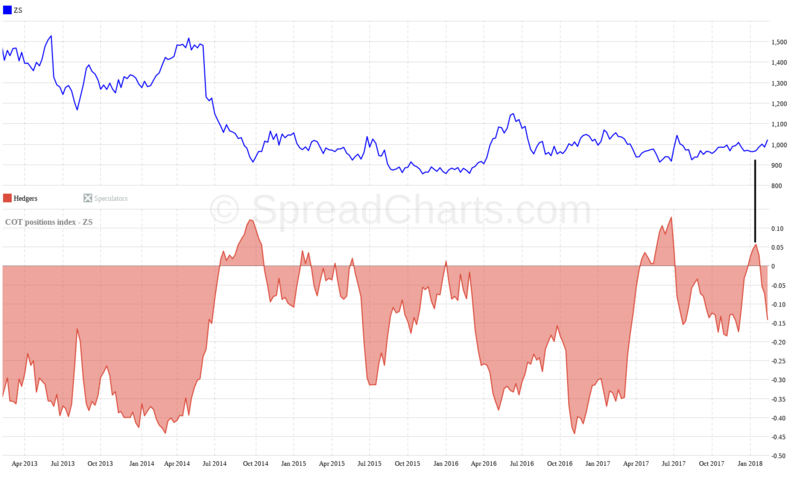 Especially for soybeans, COT positions were clearly stretched, so the price increase could be expected. With such sharp movements, whether up or down, there are usually corrections coming. The market should have at least little brake, in order to be able to continue in the movement. That’s why I do not exclude possible fact that we will actually witness a correction on soybean and soybean scrap, and on bull spreads too. 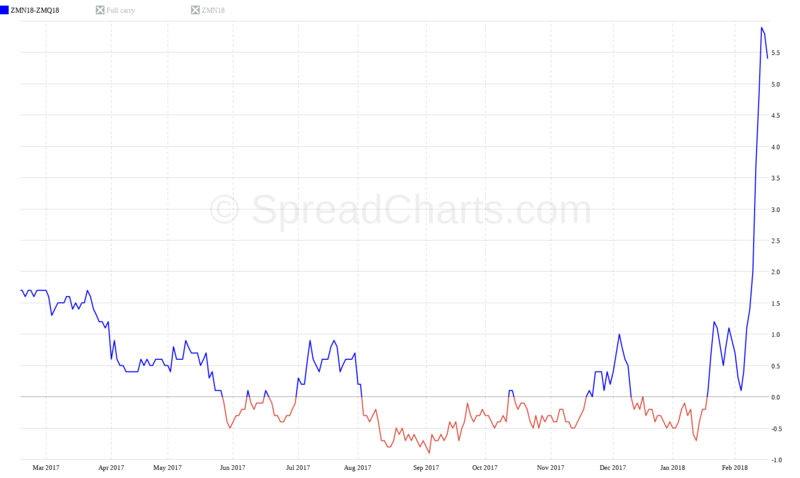 In the short term, the soybean market is overbought not only in terms of price but also in terms of COT analysis (see graphs above). 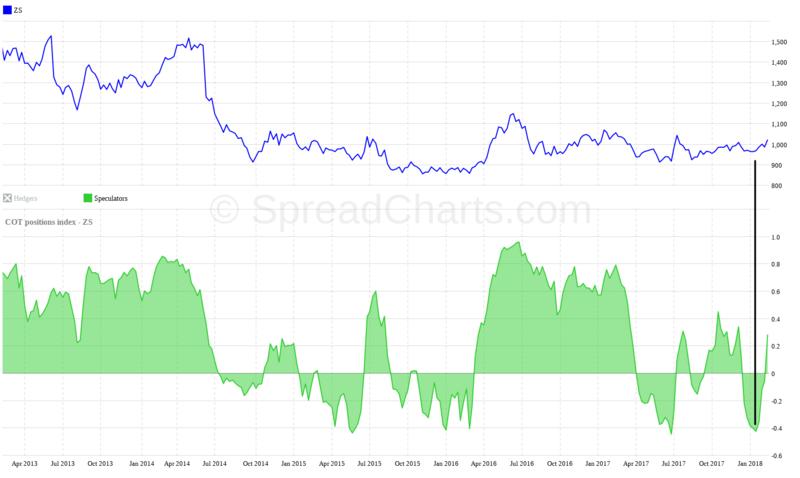 We can see even higher stretch on soybean meal rates. The COT positions of both groups of market participants have got stretched also in the long run. This is another fact that supports the scenario of the upcoming correction. Let’s not forget the physical market. Brazil has much better weather. So far, a good harvest is expected, which could even balance the shortage in Argentina. In the short run, however, the weather continues to play its role. Extreme period of drought in Argentina is not yet over. Rain is expected, but it is not certain yet and we do not know if it will be enough. If the weather forecast again worsens, the prices can rise way higher after the correction. 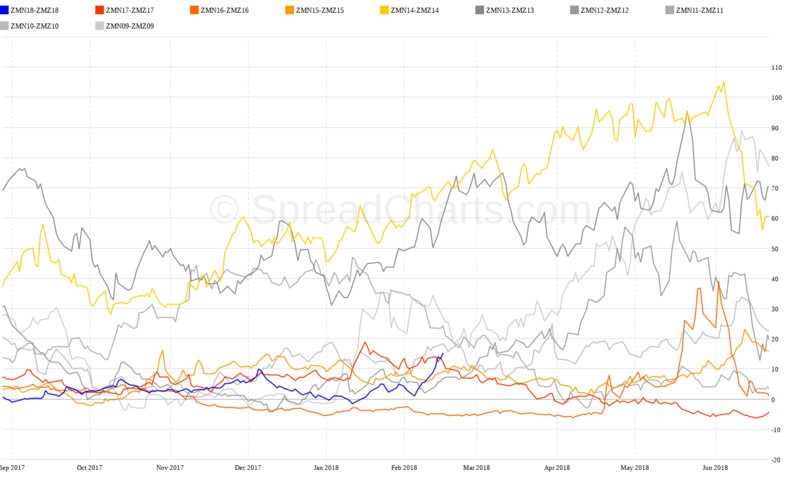 In the last Spread reports, I’ve been analyzing the bull spread ZSN18-ZSX18. 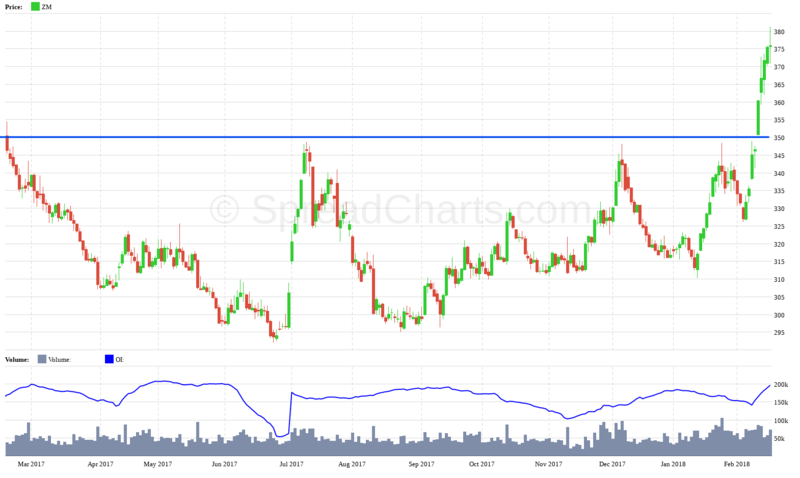 It is the most popular and the most liquid bull spread from the soybean complex. 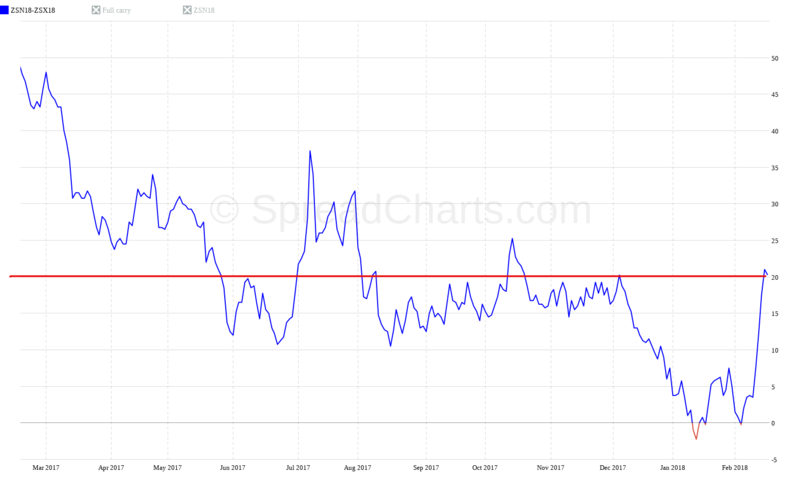 Spread has been moving exactly as I expected – a decline and consolidation around zero, and then a steeper upward growth. 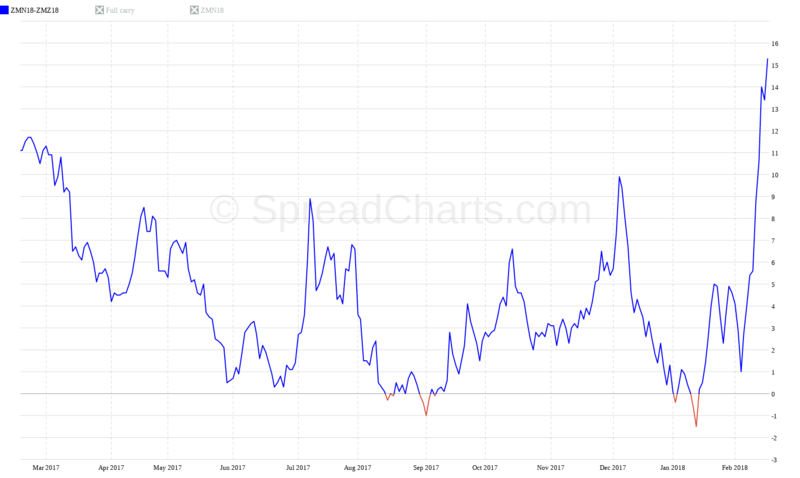 At this time, this spread tests a resistance of around 20 cents. 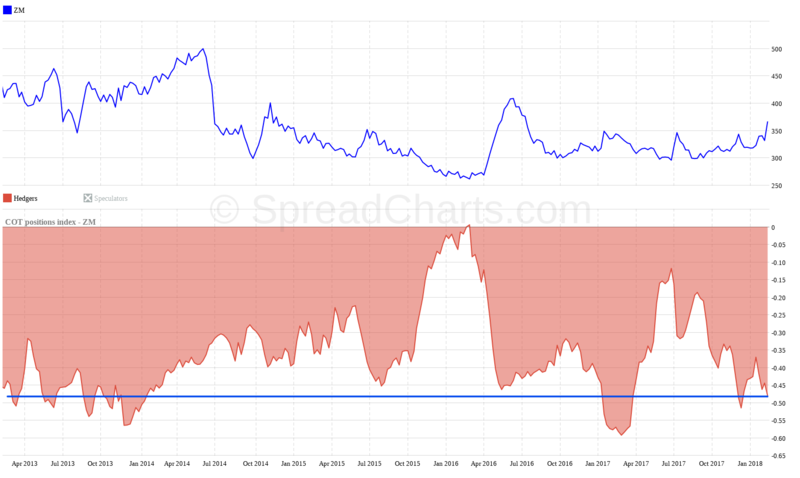 Also, bull spreads on soybean meal were doing wonderfully. I do not think that other words are needed. The typical feature of bull spreads is that they have a low success rate. However, when the rally is over, it is often worth it. The downside is that the chances to guess the top are almost zero. Traders sometimes want bigger and bigger profits, so they stay in position for too long. But it often brings them disappointment. 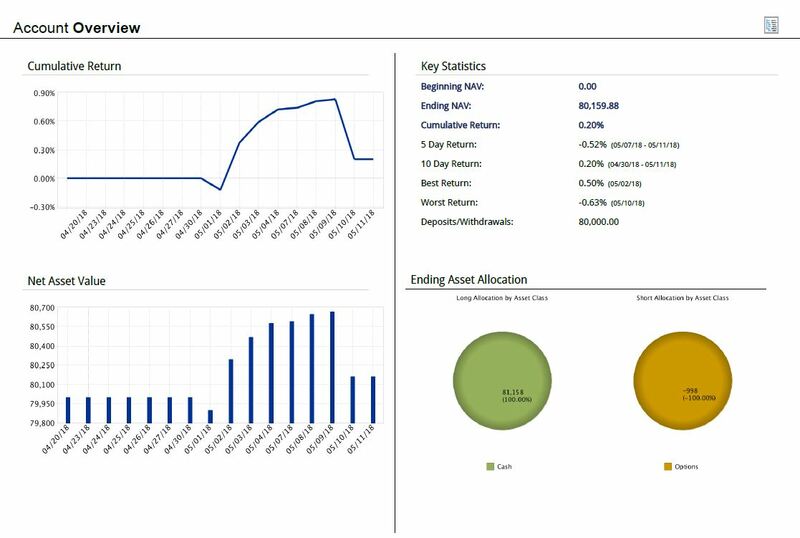 Therefore, it is very important to manage bull spreads correctly. 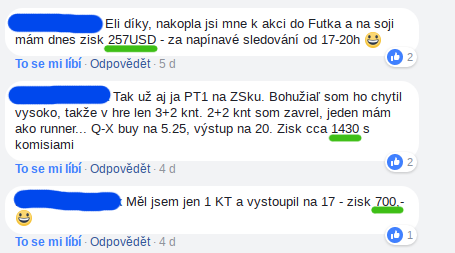 My advice is to set a fixed profit target or more profit targets and keep them. Do not try to get to the peak because it’s probably not going to work. Finally, I attach a detailed chart of seasonality. You can see that bull spreads can show even bigger movement. However, it is not happening too often.